Please find our media images for download below and high resolution images here. 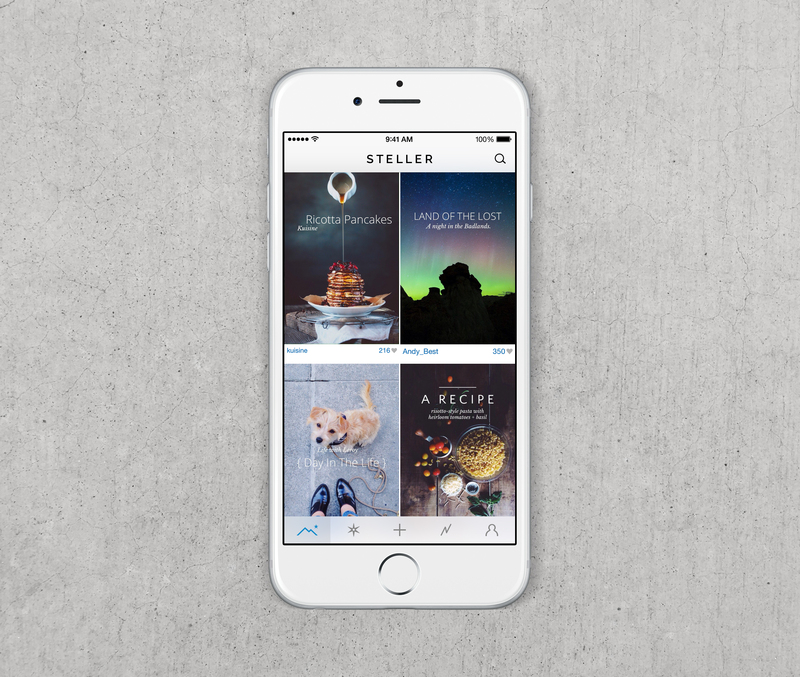 For assistance, please email us at press@steller.co. 26 of the World's Top Travel Influencers, plus actor Tom Skerritt, gather to capture "A Digital Day in the Life of Ireland"